This video is sooo accurate! It may be old but it still is true. Awww... 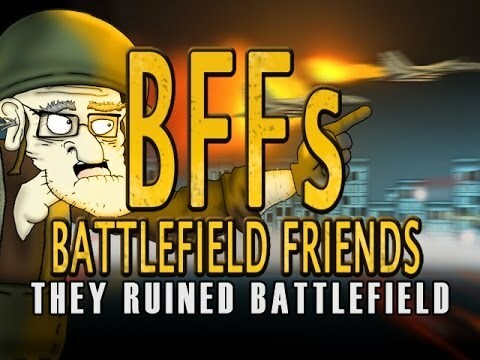 I miss Battlefield Friends. You ever been shot in the gizzard? Devs who like to destroy something that is not broken. 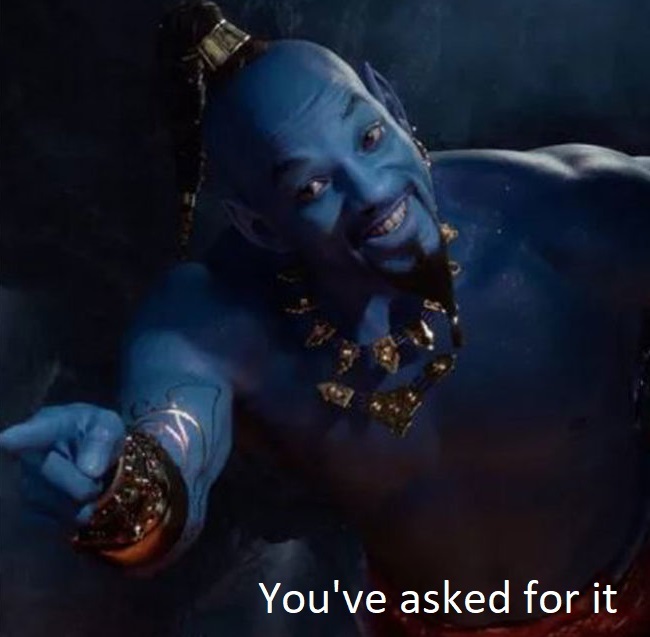 You know those stories where people make a wish about something they want on a powerful entity like a genie and their wish gets fulfilled in a twisted way that makes them wish they never had wished for anything? BF1 - Dice please nerf tanks, they're too op and farming infantry non stop.